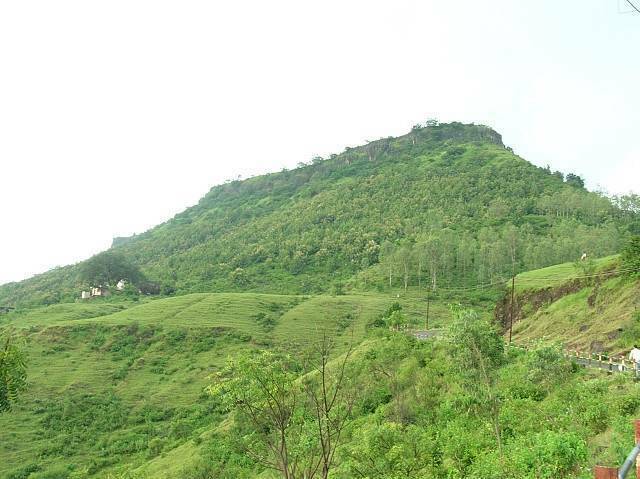 Nestled in the heart of Satara City, Ajinkyatara (Invincible Star) Fort gloriously rises from one of the mountains of the Sahayadri range; it can be seen from any part of the town. This goliath structure was created by Bhoj Raja II of Panhala during 1178 to 1193. One can witness a marvelous landscape of Satara city from this 3,300 feet high bastion. The fort was built in such tactical manner that one could keep an eye on the entire Southern side of the city. It has two major doorways, on the inside the fortress contains temples of Hanuman, Devi Mangalai and Mahadev and seven lakes and a well. Like many other castles in Maharashtra this particular fort has observed the rule of various emperors. One can see the forts of Kalyangad, Sajjangad and Chandan – Vandan and spot Plateau of Yavateshwar from the top of this fort.